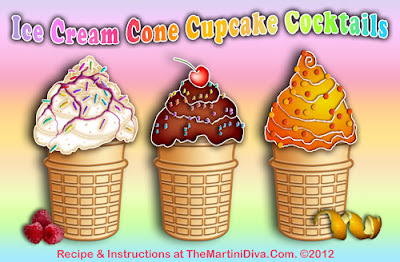 Ice Cream Cone Cupcakes? Put some BOOZE in them! Yeah, everybody and their mother is doing cupcakes in ice cream cones. Nothing new there, BUT they're doing them wrong!! They're not putting any BOOZE in them! Yeah, right? ?